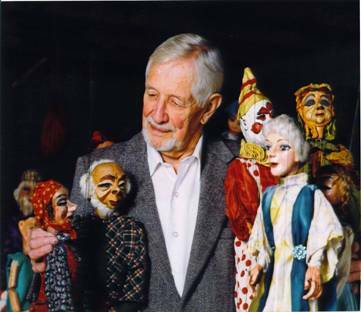 Meredith Bixby, whose family lived in the Saline area for more than 100 years, traveled the Midwest with his Meredith Marionettes Touring Company for 40 years, playing at schools, theaters and community centers. 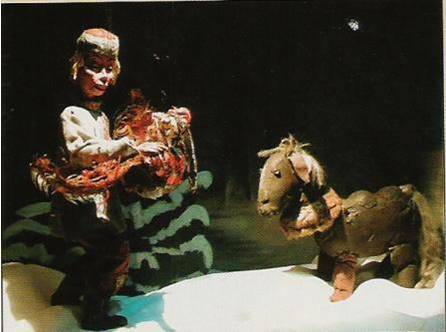 His handcrafted puppets appeared in 20,000 during that time and now many of these along with other puppetry materials can be seen at this exhibit which is housed in the Saline Culture and Commerce Center. 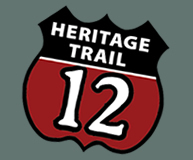 There is also a Puppetry Arts Festival held in Saline each September.